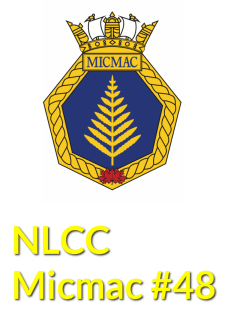 September 17, 2018 marks NLCC Micmac's 60th Anniversary. To celebrate, NLCC Micmac will be commemorating our long history in the community with many events. This page will be updated regularly with information about upcoming events, photos and other information to help current and former cadets, staff and families participate in the anniversary year. What would an anniversary celebration be without our alumi. 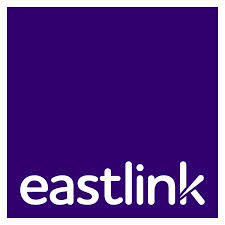 Please click here (or on the menu bar on the left) to register as NLCC Micmac Alumi. We will be having an event in November October specifically for our alumi. We have also created a Facebook group for the anniversary and are asking current and former staff and cadets to join the group to share pictures and stories. Please check us out on Facebook at 48 NLCC Micmac's 60th Anniversary. The anniversary committee has set up quite an eventful year. To keep track of all events click here (or on the menu bar on the left). Some events may have limited seating so may require registration. Our one-of-a-kind limited 60th Anniversary Coin is available for purchase by clicking here (or on the menu bar on the left).